Connecting to public Wi-Fi hotspots can pose an element of risk, but the next generation of wireless security standard will make logging on to open networks a lot safer. The Wi-Fi Alliance has revealed that the near 15-year-old WPA2 security protocol is to be replaced by WPA3. The organization, which counts Apple, Samsung, and Intel among its members, made the announcement at CES yesterday. WPA3 improvements include individualized data encryption, which should strengthen privacy in open networks and provide almost as much security as a home network. The protocol will also protect against brute-force dictionary attacks, stopping hackers from trying to guess every possible combination of a password. And, like a smartphone, WPA3 will block someone after a certain number of guesses. Another advantage of WPA3 is the way it can protect notoriously insecure IoT devices, which often have no display for configuring security settings. With WPA3, other devices such as phones and tablets can be used to configure your smart home products. The move away from WPA2 will likely be a welcome one. Back in October, security researchers discovered severe security issues in the protocol. KRACK, short for Key Reinstallation AttaCK, exploited vulnerabilities in the four-way handshake of WPA2 that takes place when a client wants to join a protected Wi-Fi network. 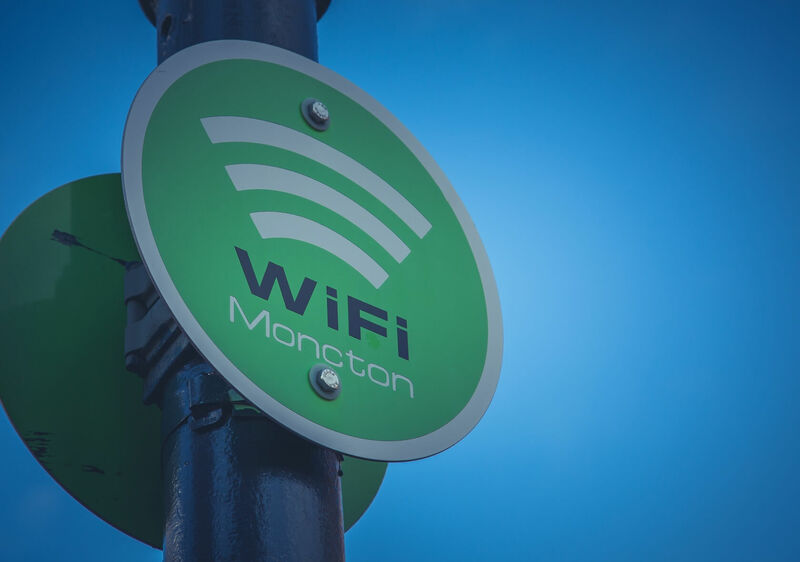 WPA3 should arrive sometime this year, and while it won’t make public hotspots 100 percent secure, it should mean that connecting to hotel or coffee shop’s Wi-Fi becomes less of a worry.